We install Residence 7 doors in the towns of Thame, Oxford, Bicester and Aylesbury and the counties of Buckinghamshire and Oxfordshire. Manufacturing Techniques Inspired by Tradition. Stunning Aesthetic, Suited for All Homes. Security for the Modern Property. Our range of Residence 7 doors are available in either single or French door variants, which means you’ll be able to choose a style of door that suits the space that you have and the property style that you live in. Our R7 single doors offer a unique twist on the timeless classic, and our R7 French doors enable you to bring a European charm to your home in a chic way. Due to the modern approach used across this door selection, including their innovative 7 chambered profile, R7 doors are able to enhance your home with contemporary standards of thermal efficiency, security and durability. This means that they can outclass timber alternatives, as they won’t rot, warp, crack, bow or twist out of shape when exposed to the elements. 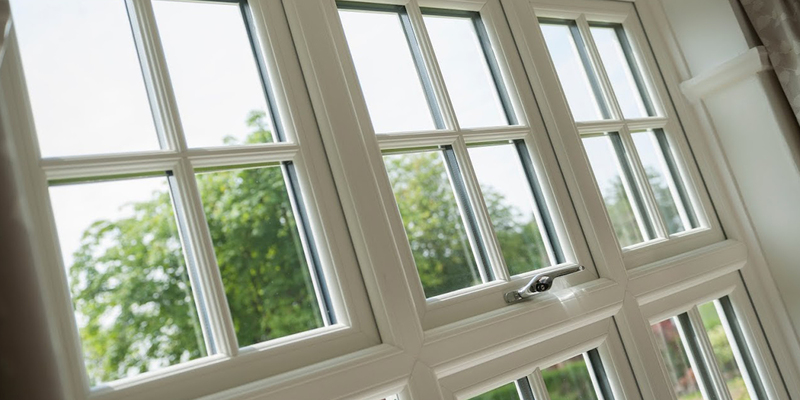 The 7 chambered profile offers a wide selection of benefits, one of which is enhanced thermal efficiency. They work to break up convection currents and trap in pockets of warm air, allowing you to enjoy a heightened degree of heat retention in your property. Not only will your home look fantastic with these doors, it will get warmer and stay warmer for a longer period of time as well. 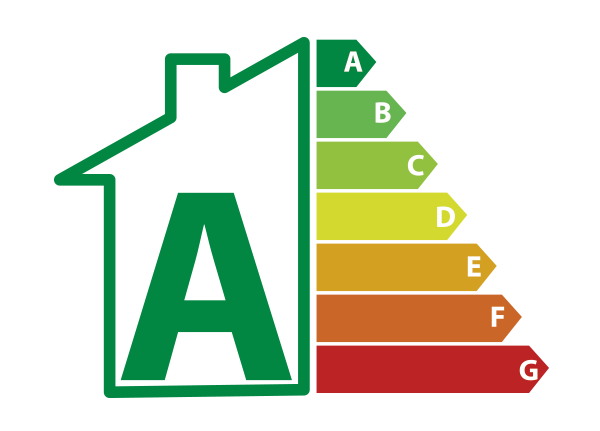 In turn, this means that you could find yourself saving money on your heating bills as you rely less on your central heating less frequently to keep your home at an optimum temperature. Across the course of the year, this could also help you to reduce your overall carbon footprint as you also use less energy across the seasons. These doors simply offer you more. The multi-chambered design also works to increase the structural integrity of the door frame, allowing it to achieve an impressive degree of base security. 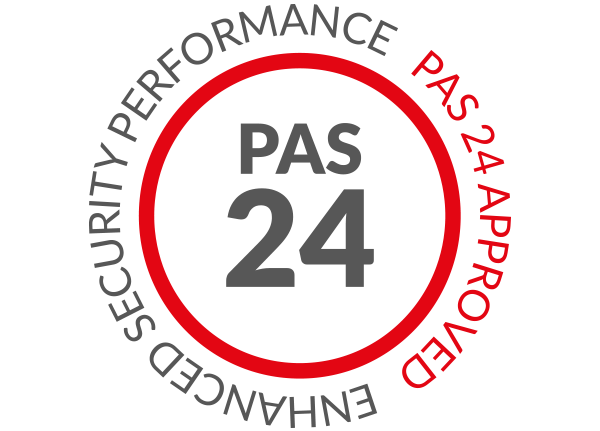 When this factor is combined with our professional installation and high performance, modern standard security hardware, you can rest assured that R7 doors offer a consistent standard of security. The multi-point locking systems that we use engage at multiple points of the frame, allowing you to remove any potential weak spots across the door design. We also intelligently integrate these locks into the door to ensure they can’t be easily accessed by any would-be intruders. This means that our R7 doors can hold steadfast against modern burglary techniques. We want you to be able to bring a personal touch to your home, which is important when it comes to bringing something special to your property. This is made possible through a wide range of high quality colours and hardware options, which will give you the freedom to customise your R7 door right down to the details to make them an extension of your tastes. Further to this, our R7 doors are made bespoke to your requirements. This means that you’ll get the perfect fit for your property, ensuring your door looks and performs exactly as it should. Our hardware options include a selection of beautiful handles and hinges, all of which have been specially chosen to bring out the best in the R7 aesthetic. Visit our online quoting engine to get a free, instant and highly competitive Residence 7 doors quote. This modern tool will enable you to get a bespoke price, based on your exact specifications through a simple step by step process. Alternatively, our online contact form serves as the perfect place for you to speak to a member of our friendly team. We’ll be able to offer you a quote this way if you’d prefer, or we’ll be on hand to answer any questions you may have regarding our doors or prices. 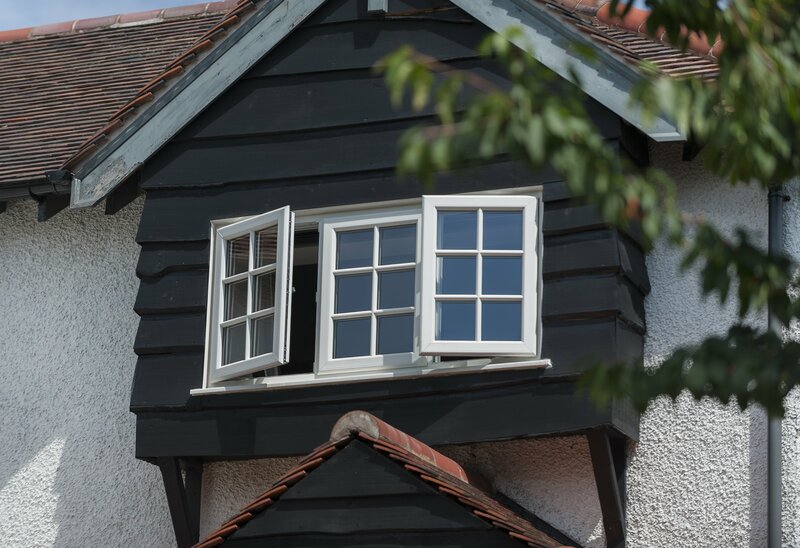 To replicate a look that has been loved for generations, our Residence 7 (R7) doors comprise a beautiful flush sash design that echoes the appearance of a traditional timber design. 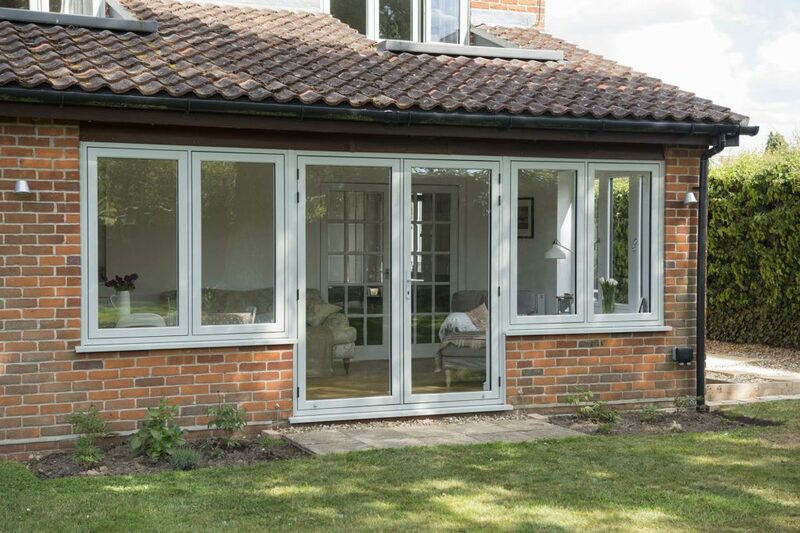 Although designed to traditional values, our R7 doors are able to achieve a modern standard of performance to enhance the comfort of your home. You won't have to settle for less. Due to the premium grade materials used in their manufacturing techniques, our R7 doors will prove to be a worthwhile investment for your property that brings value long after installation. 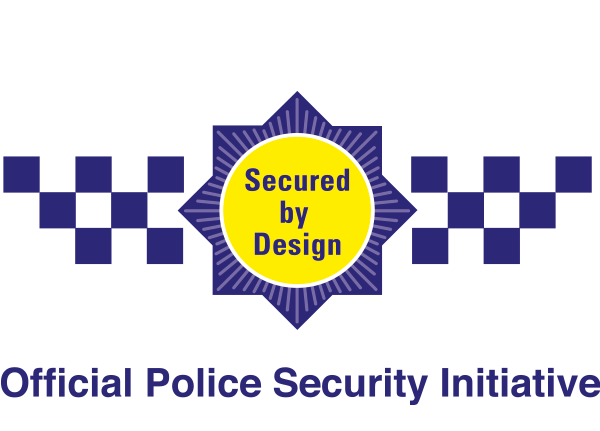 An inherently secure profile and high security locking systems combine to keep you protected from even the most determined would-be intruders. You'll be able to enjoy modern standards. 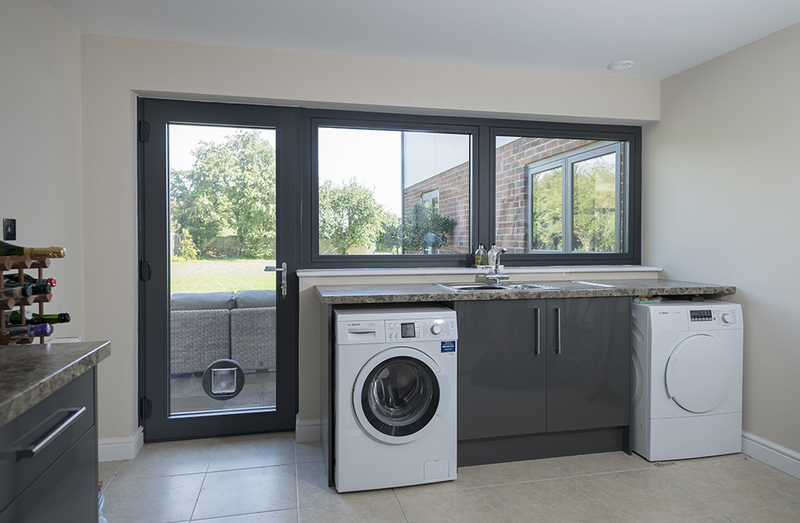 To keep our R7 doors looking and performing as they should, all you will have to do is give them a quick wipe down with a damp cloth to keep them looking as good as the day they were installed. 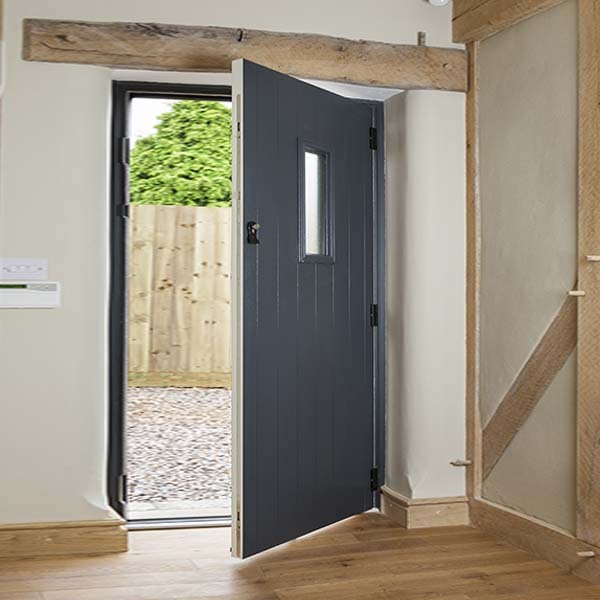 All of our R7 doors comprise an intelligently designed 7 chambered build, allowing them to achieve cutting-edge standards of durability and performance to enhance your home throughout. What Are Residence 7 Doors Made Of? Although Residence 7 doors look like timber, they are manufactured from premium grade uPVC to ensure they achieve leading standards of performance.